For the Anvik Airport Rehabilitation, now under construction, PDC performed planning, engineering, and environmental services to provide the optimal solution for airport expansion, relocation of FAA facilities, and a new airport access route. 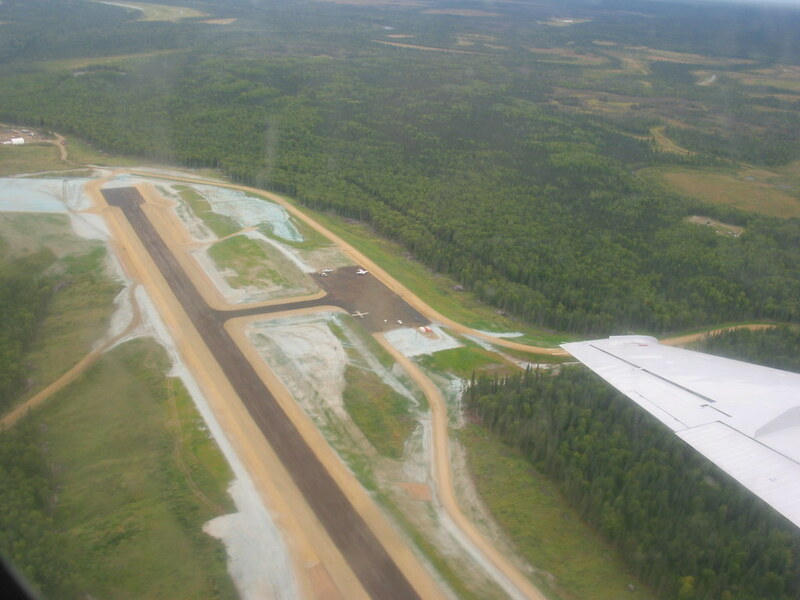 The existing airport runway was short and had a bowl-shaped depression in the middle that interfered with landings and takeoffs. The new runway, sited on a ridge, is 4,000 feet long by 75 feet wide, with vertical alignment, apron offset and other dimensions all meeting FAA standards for a B-II airport. 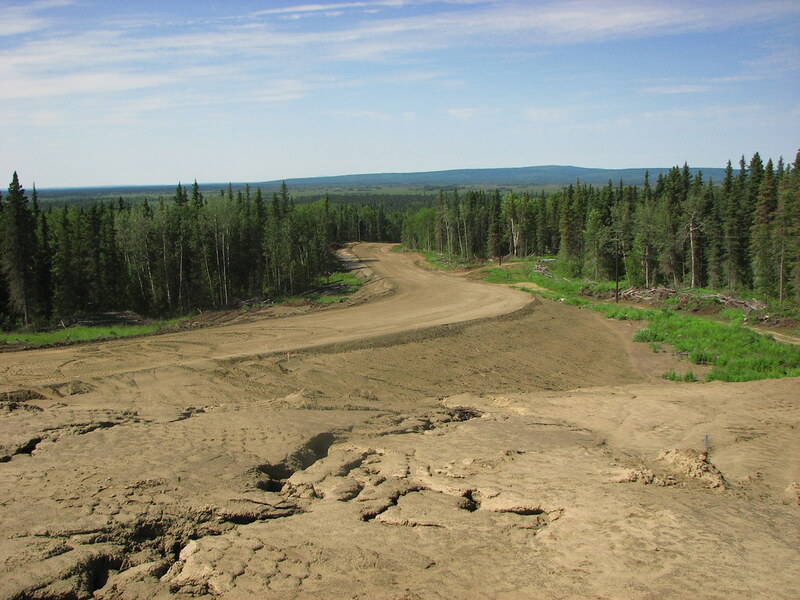 Construction of the airport improvements required movement of approximately 700,000 cubic yards of soil. The design team relocated the access route to reduce 22% grades to 12%. The effort PDC put into the construction sequencing and safety plan is paying off. Conditions at Anvik called for major changes to the existing airport layout and vertical alignment, a new lighting system, and relocation and replacement of FAA navigational aids. 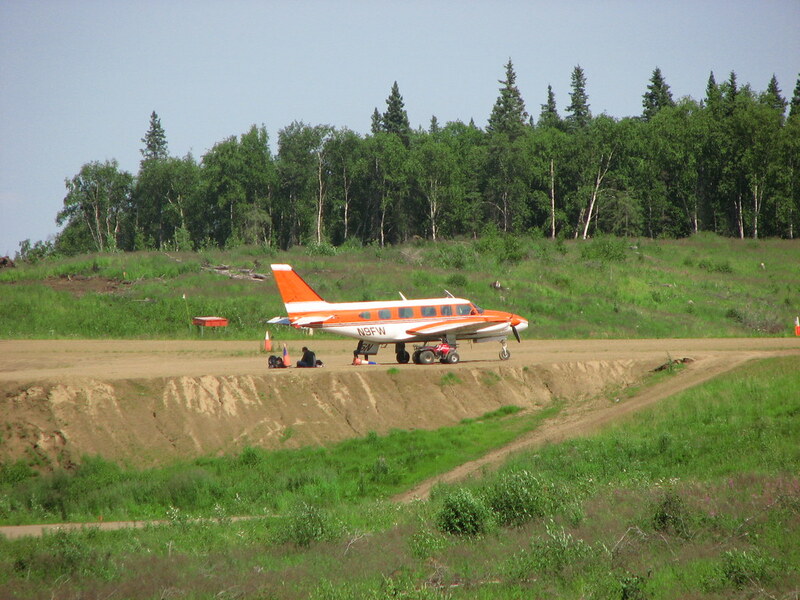 PDC’s early consideration of possible construction phasing, coordinating timing of navigational aid outages, seasonal suspension of work, and partial closure of sections of the runway was essential to preparing an effective safety plan.